The 3rd Annual Summer SOULstice Celebration organized by Karma Cat Yoga will benefit PAVE this year. The definition of the word “Yoga” means to unite or bring together. This celebration is intended to bring neighbors together and strengthen our community in a healthy, positive way. Take the challenge of participating in 108 Yogic Sun Salutations which is a traditional practice during the time of the Summer Solstice. Join the teachers of Karma Cat Yoga Studio as they guide you through three different sets of 36 Sun Salutations. You are invited to practice in as many or as few as you would like. $25 donation for Yoga. The first 75 people to register will receive a commemorative canvas tote bag filled with coupons and goodies from local sponsors. All other activities by donation. Download Summer SOULstice Flyer Last year $2600 was raised for the Rotary Club. 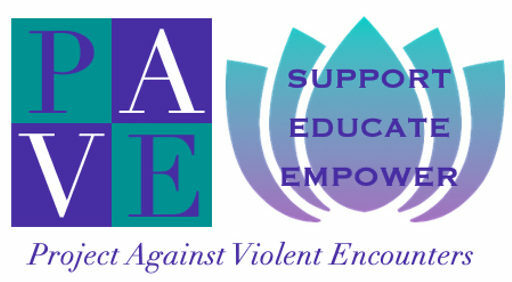 PAVE encourages our supporters to help surpass this goal in 2013! Register online at www.karmacatyoga.com/shop/. Download sponsor form and return.